Previous Previous post: Urban India is sitting on a pile of garbage, can SMEs reinvent the flawed system of waste management? 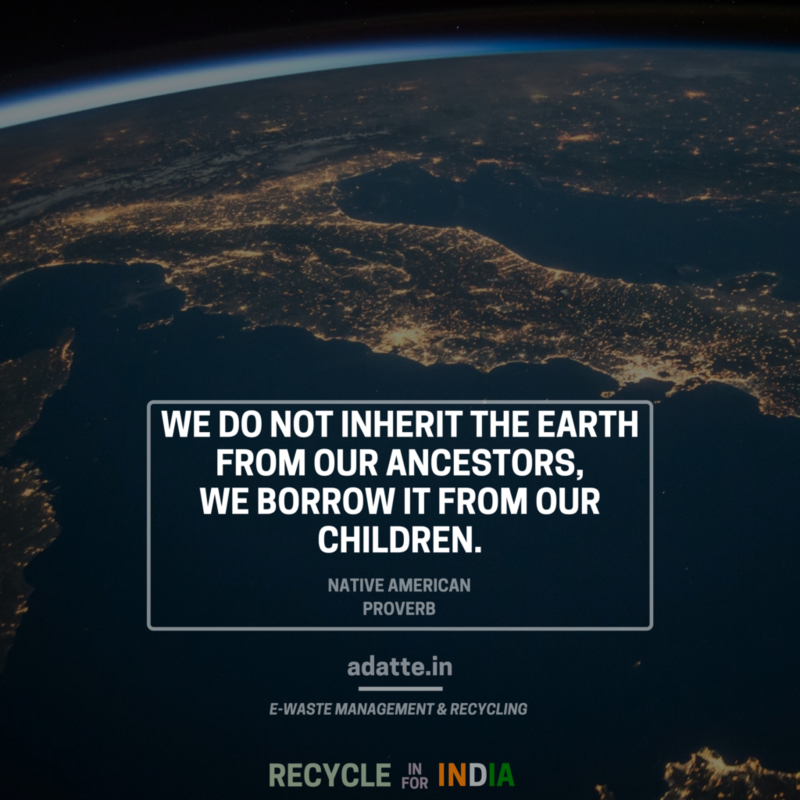 © Adatte E-Waste Management 2018. All rights reserved.